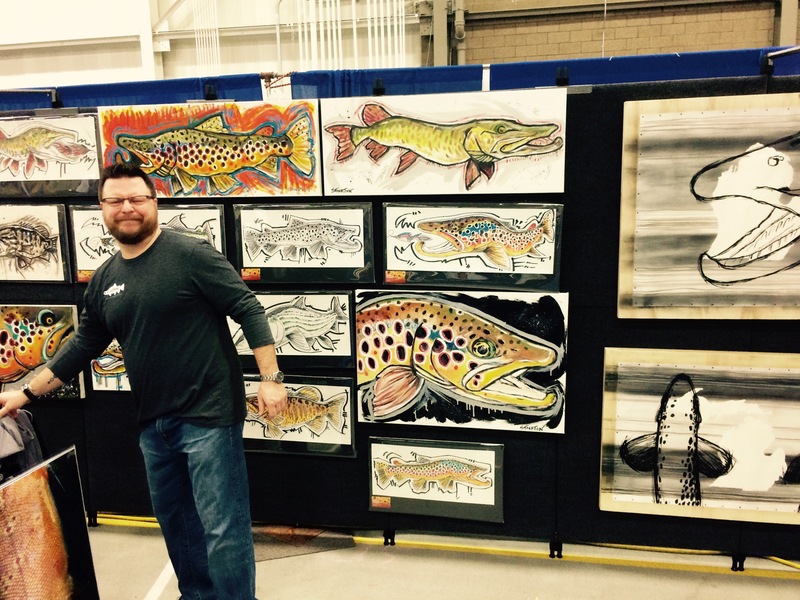 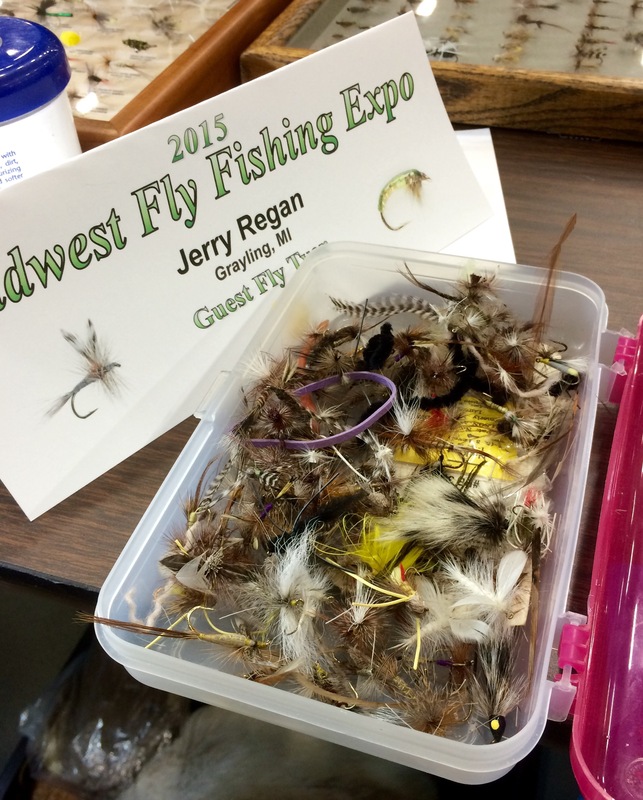 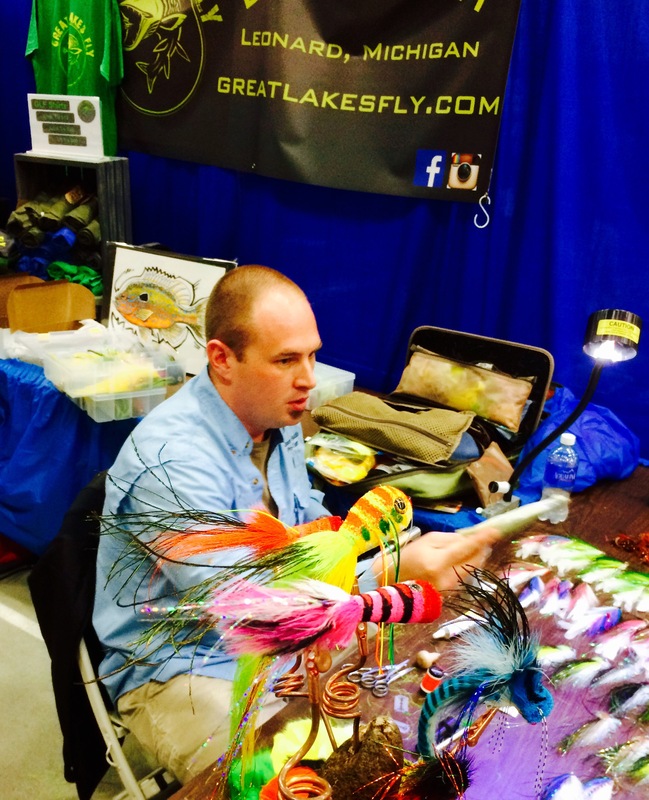 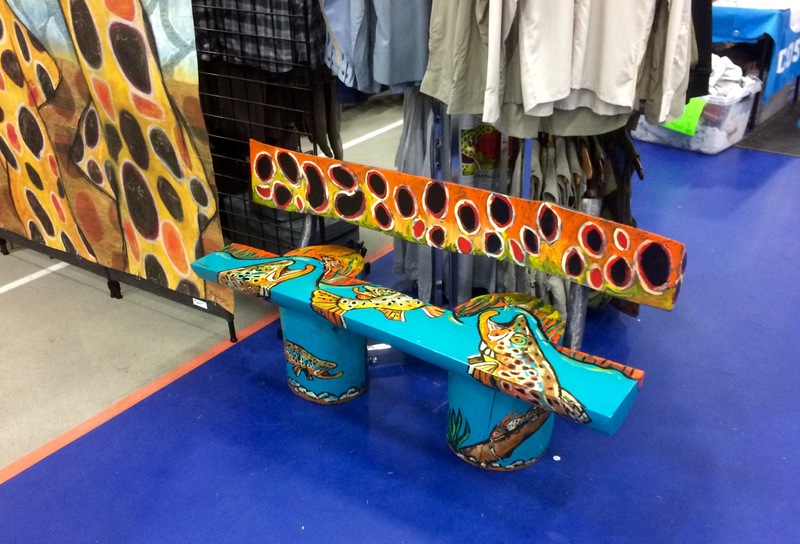 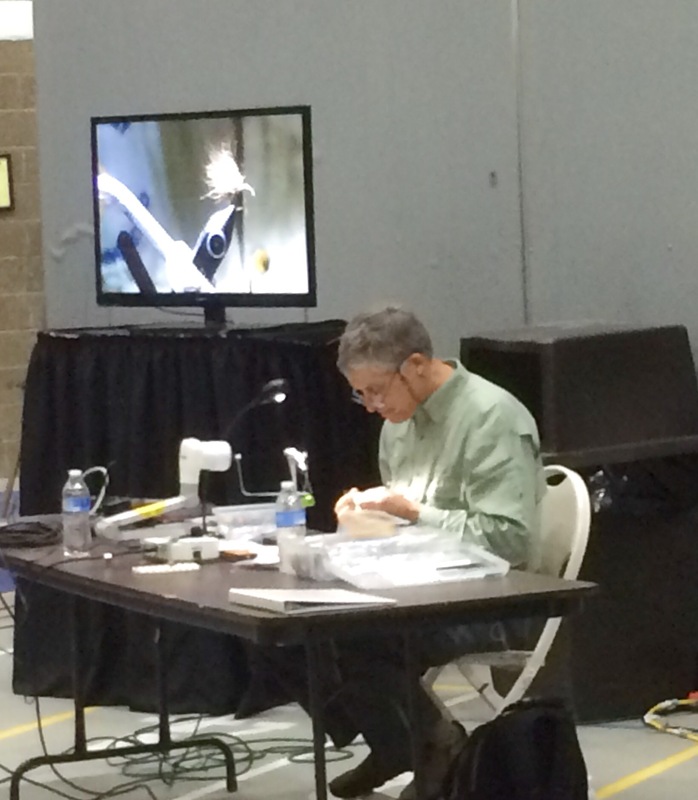 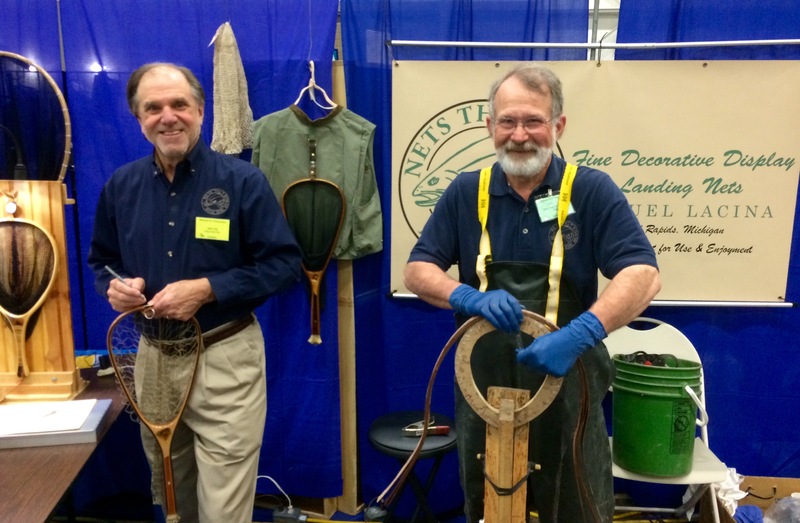 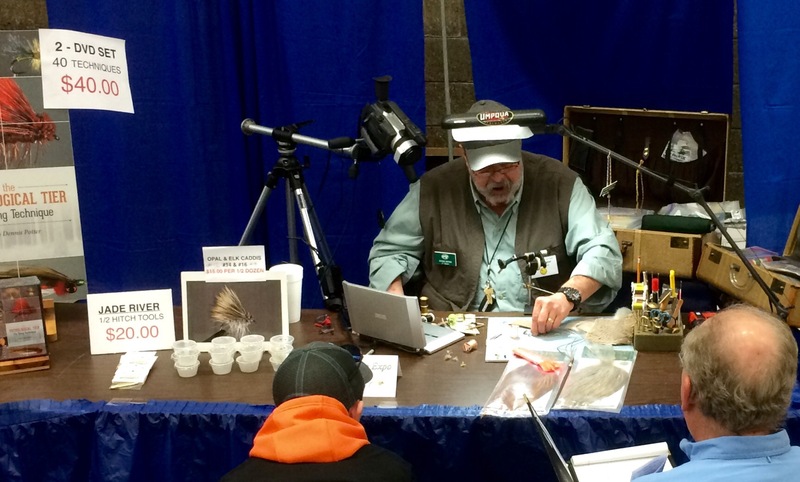 A sure sign of spring, just as sure as snow and ice is melting up north, is the Midwest Fly Expo in Warren Michigan. 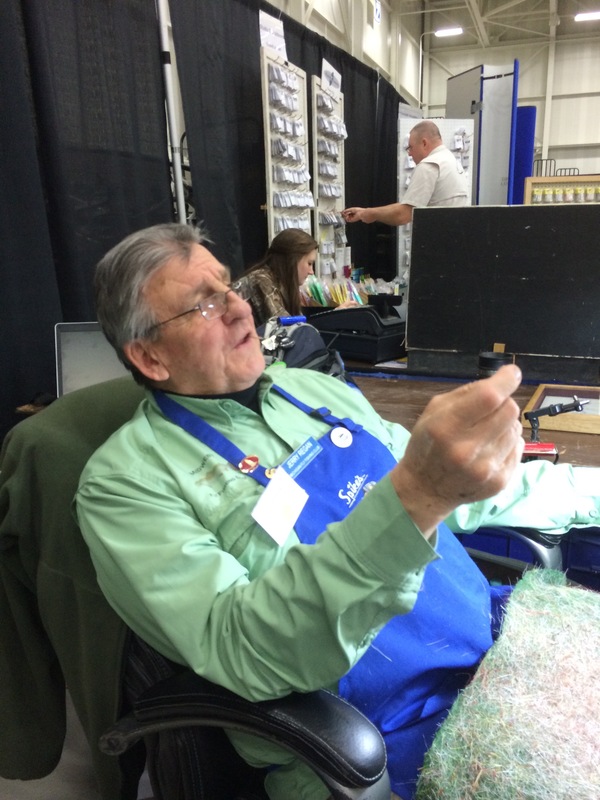 “If I were any better, I’d be twins.” Just one of the many comments I’ve heard today while visiting with many new friends and old friends that I’ve met at the show. 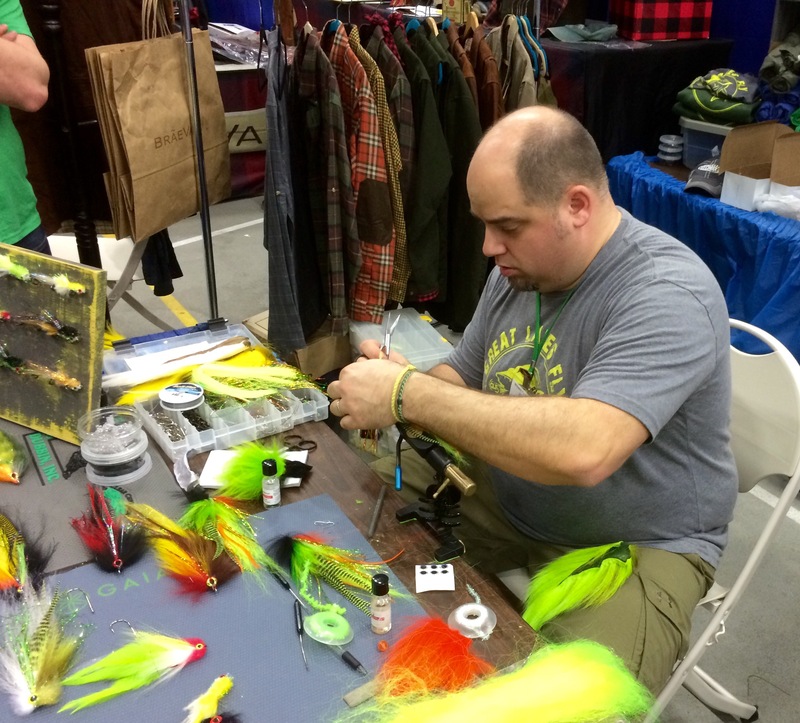 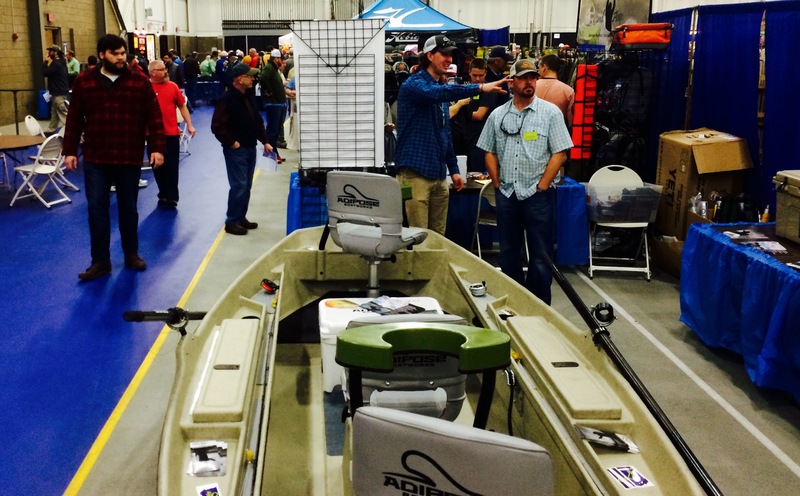 Fly tyers and fly anglers from all across the Midwest come to see what is the latest and newest in the fly fishing industry. 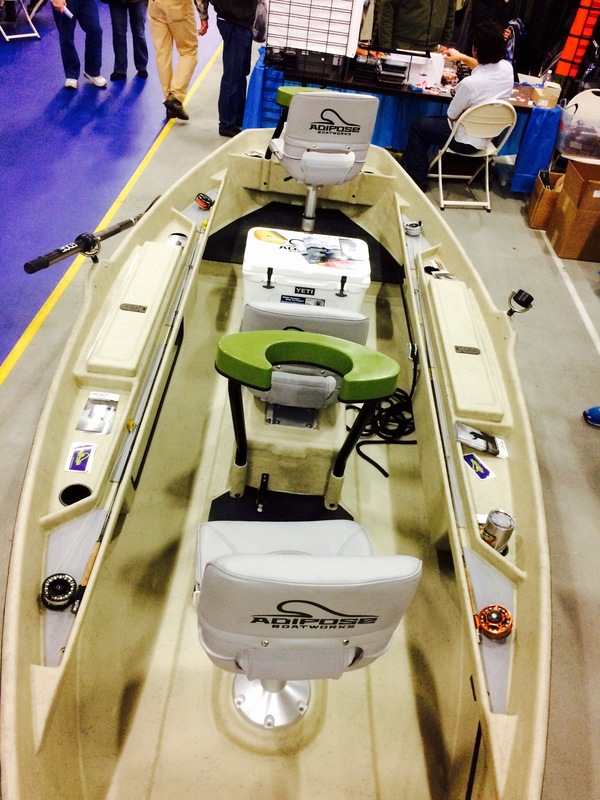 I get the pleasure of hanging out with the Adipose Boatworks boys and talking about some of their new boats. 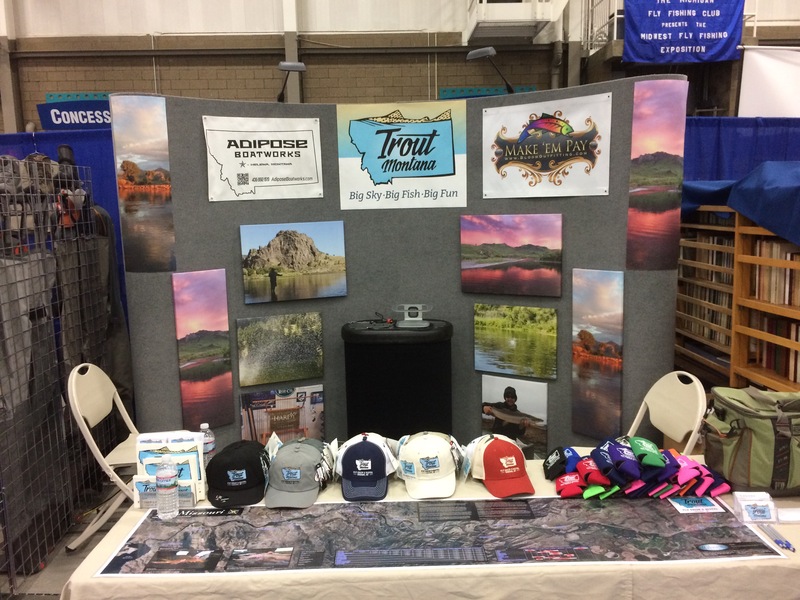 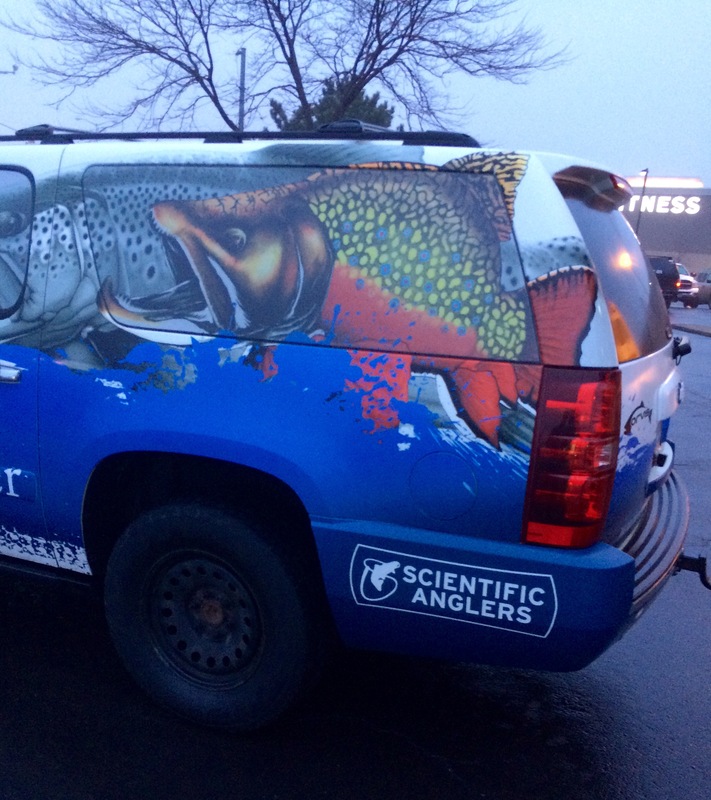 Thank you to all the folks that came up to me and said hi and for supporting True North Trout. 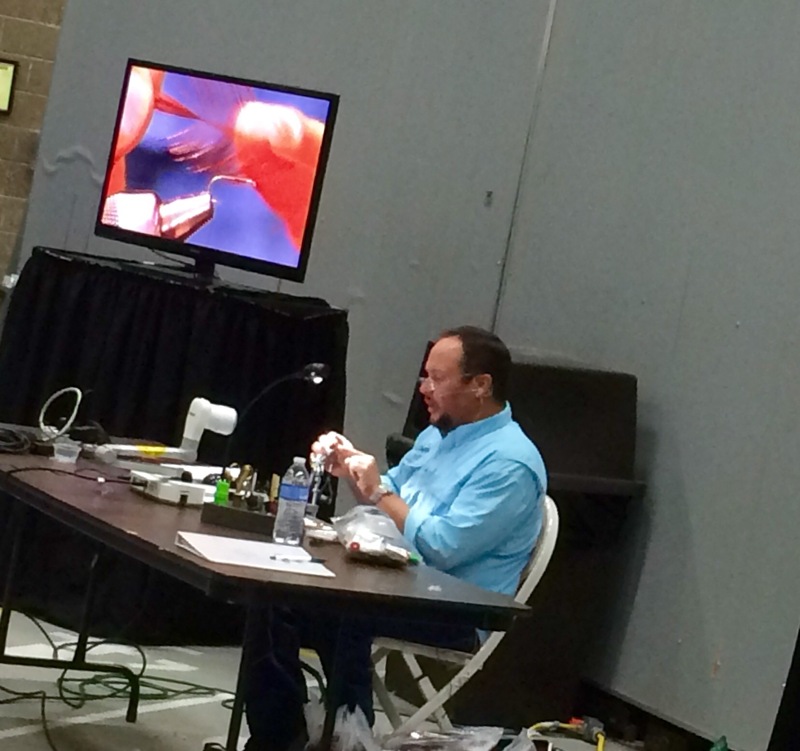 Here are a few shots from today. 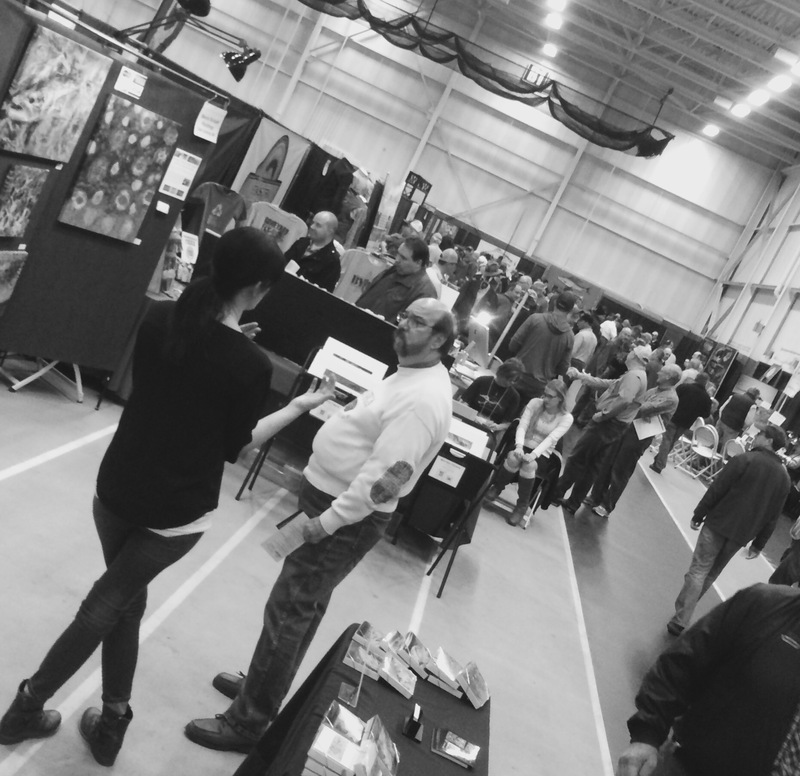 We will be at the show all day tomorrow from 10 to 4pm. 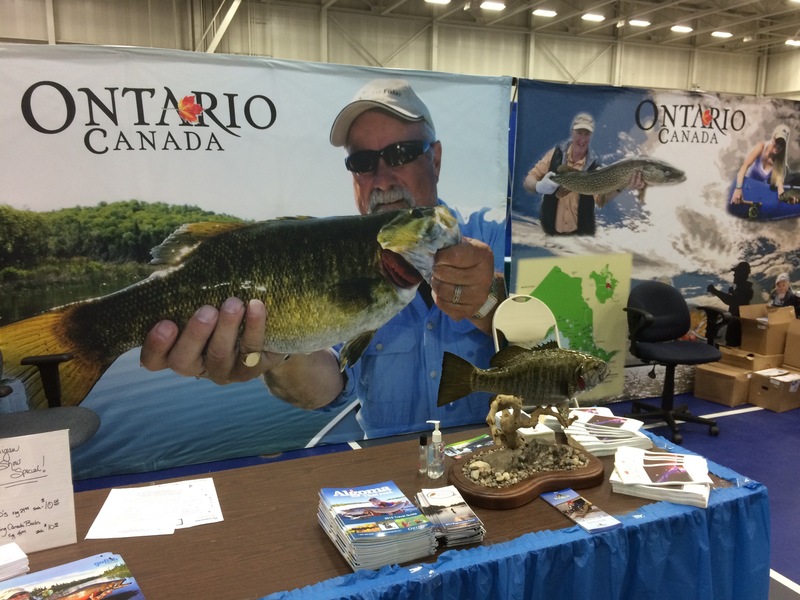 Be sure to stop by and say hello.